Edinburgh is home to some pretty epic neighbourhoods. From must-visit gift shops and charming pubs to striking architecture, explore our guide to the coolest parts of Scotland’s bonnie capital city and get ready for some wanderlust. Dean Village, with its colourful age-old architecture and quaint cobblestones, is something out of a fairytale. As one of the most desirable residential places in Edinburgh, this former grain milling village is a stone’s throw away from the city centre. 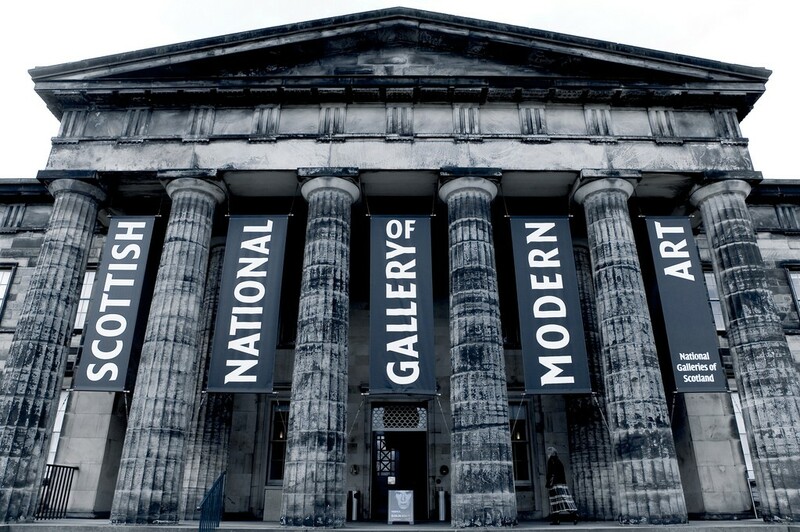 Aside from the lust-worthy real estate and beautiful bridges forming a shadow over the Water of Leith, arty outlets include the Scottish Gallery of Modern Art. Explore this picture-perfect village to unearth the numerous stone plaques and mill stones from its milling past. 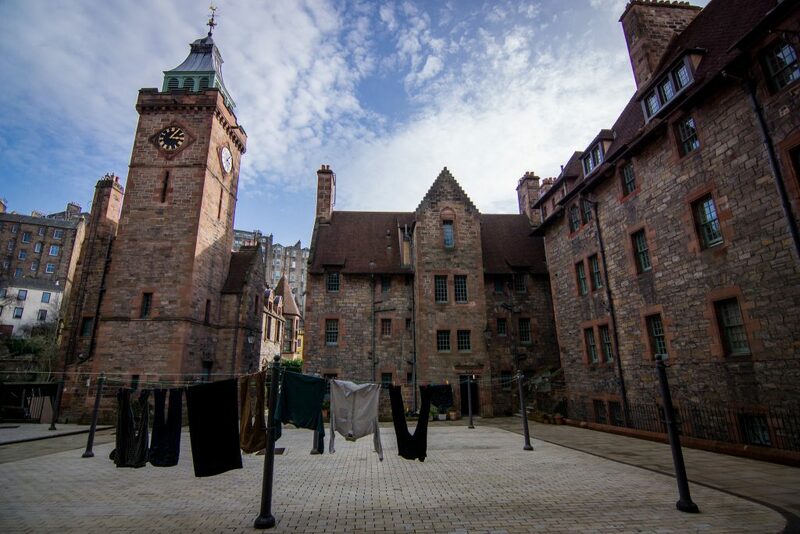 Built in the 1800s for mill workers, the iconic Well Court is a building worth noticing. Leith truly is the life and soul of Edinburgh’s party. One brief exposure to this culturally diverse area leaves you wanting more. 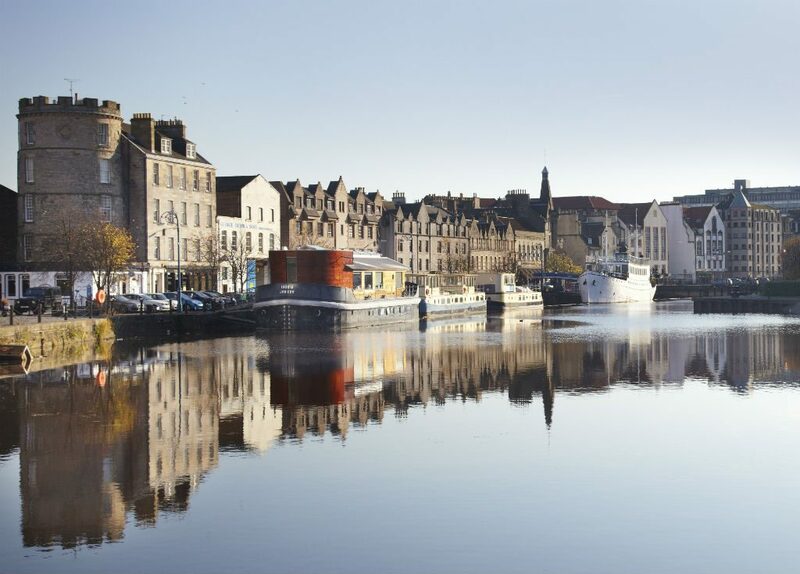 Basking on the Firth of Forth shores, Leith has been the port of Edinburgh for centuries, so much so that the original harbour goes all the way back to the 14th century. 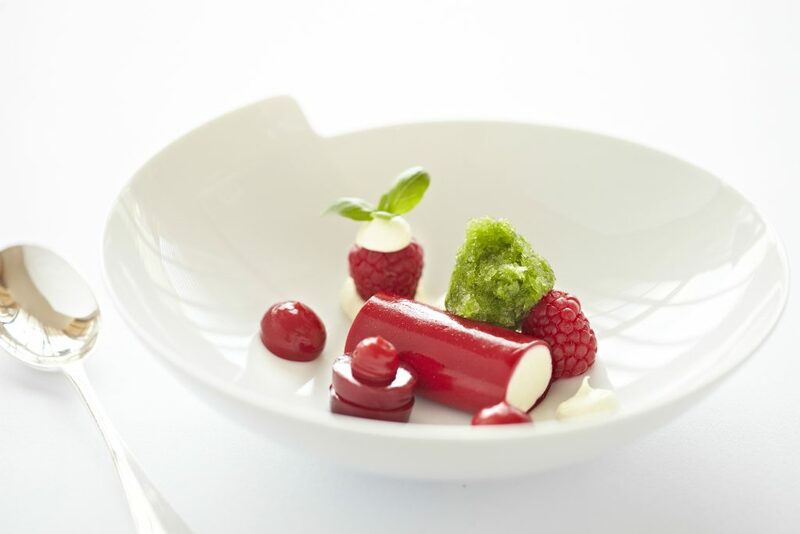 The wondrous fusion of contemporary and old architecture adds to the eclectic appeal, while the multiple restaurants and bars are up there with the best in the country, The Kitchin and Restaurant Martin Wishart included. 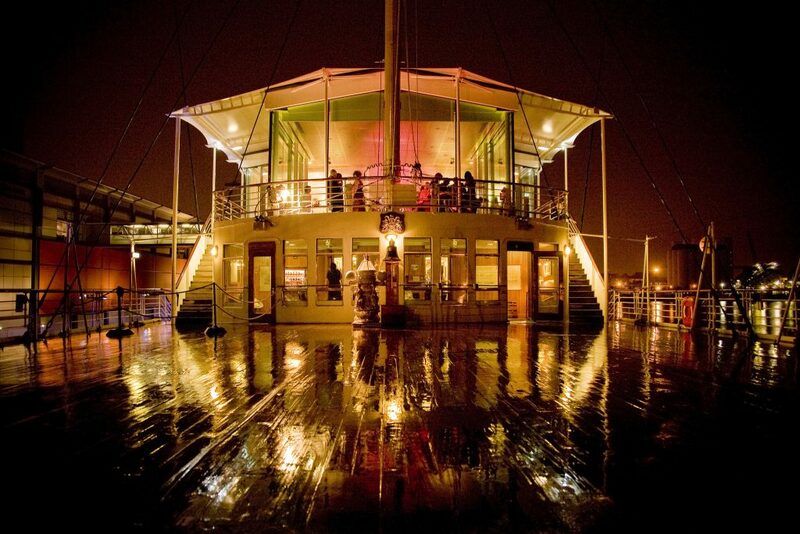 After all gastronomic and boozy desires are fulfilled, the fun can be continued by investigating the wealth of independent and renowned shops, as well as must-see attractions like HMY Britannia. Just like its people, Leith is one in a million. Like many of Edinburgh’s neighbourhoods, the adjoining Bruntsfield and Morningside areas possess that charming village feel yet still maintain that indescribable air of city buzz. Beautiful grand houses punctuate the streets, with a plenitude of first-class bars, restaurants, and pubs serving as a convenient dose of respite — think Montpeliers, Leith Links Bar and the Canny Man’s, to name a few. 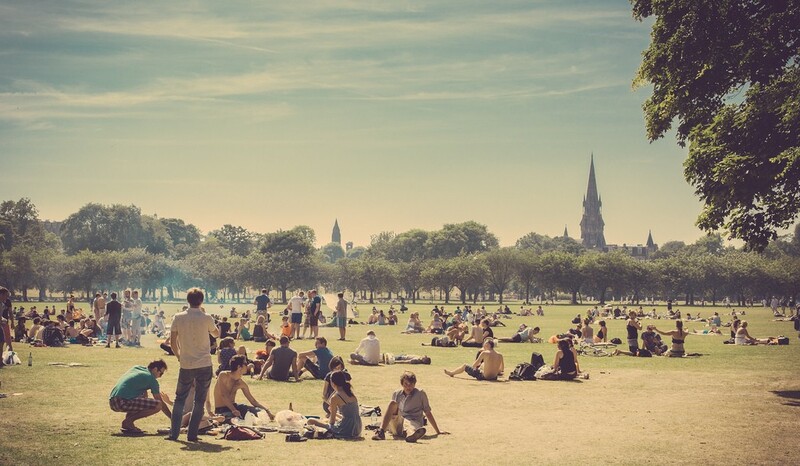 The sprawling patches of green and spring-time cherry blossom trees blanketing the Bruntsfield Links and Meadows are perfect for lounging in the sun with pals or getting fit with a run. Morningside and Bruntsfield can keep you entertained for days with the endless amount of gift shops, bespoke boutiques and dynamite second hand shops. The former outlying village of Stockbridge, situated to the north side, became part of the Edinburgh club during the 19th century. This affluent area sports a striking mix of architecture from varying eras. 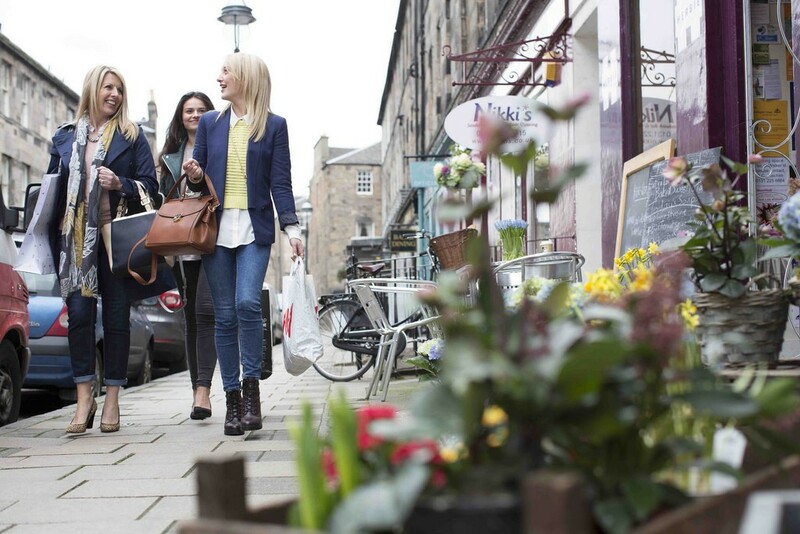 Raeburn Place, the main retail spot, is bursting with specialty shops, from fancy cheese mongers and chic clothes boutiques to covetable charity shops overflowing with fancy finds. Worth visiting, the farmers market is always raved about, as is the superb pub The Bailie Bar. 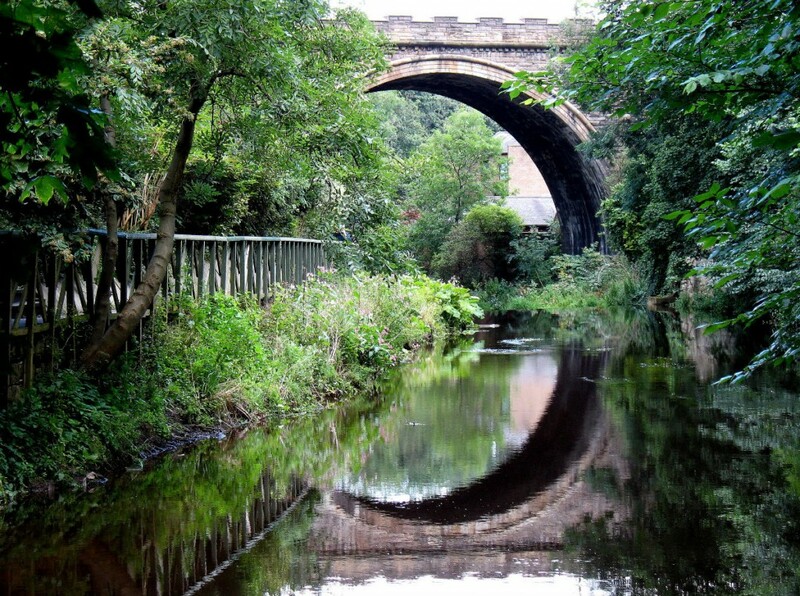 A testament to the community spirit, the annual duck race on the Water of Leith, complete with over a 1000 rubber duckies, raises a substantial amount of funds for local causes. 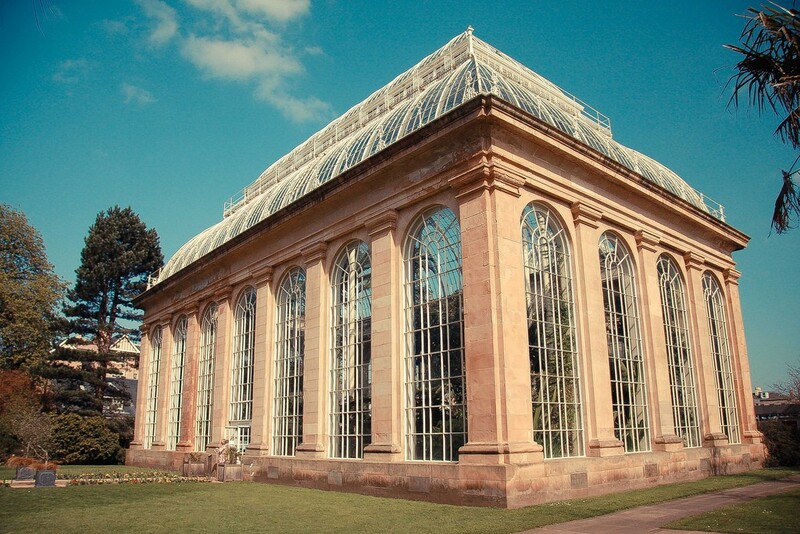 And of course, who could forget the magical Botanics? 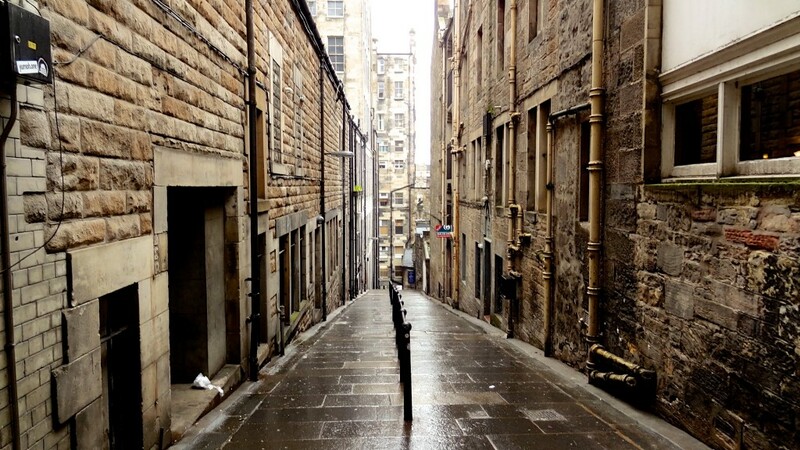 Edinburgh’s New Town is a visual feast and a sensory adventure. The glorious display of Neoclassical and Georgian architecture, a masterpiece of city planning, is well worth drooling over. What’s more, the shops are on point! From the high-end designer boutiques on George Street to all the favourite brands on Princes Street, shopaholics always get their fill. 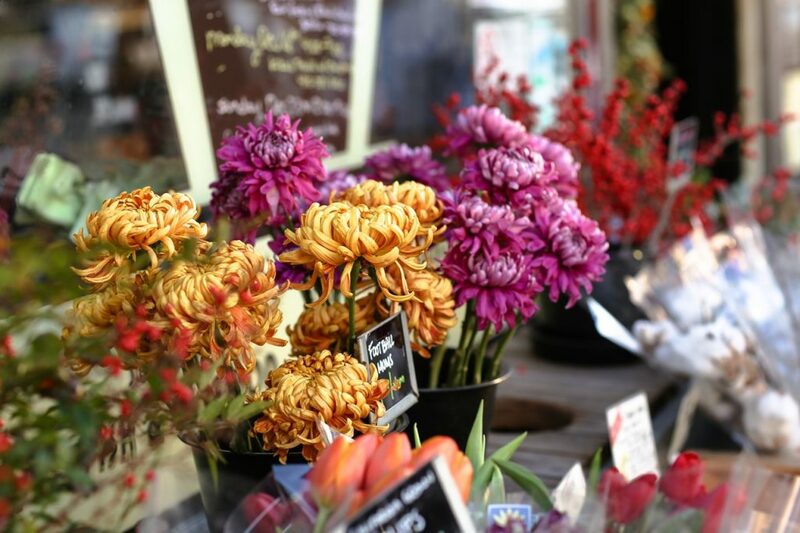 Just don’t forget to explore all the brilliant little independent gems nestled along the secret side streets. Other memorable highlights include the National Gallery of Scotland, the Assembly Rooms, Balmoral Hotel, Waverley Station and the iconic Scott Monument. George St and the roundabout areas are famed for hosting a darn good party atmosphere in the many swish bars and night clubs. 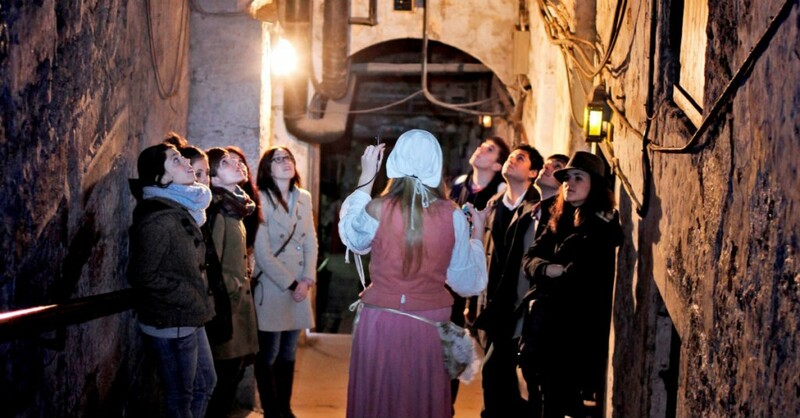 A rightful tourist trap and never-ending maze of curiosities, the Old Town is associated with wonder and intrigue. The allure of the medieval architecture is rivalled by the endless fun activities — Camera Obscura, the Real Mary King’s Close, Dunbar’s Close and the Palace included. Along the Royal Mile are an insane number of enticing eateries, age-old drinking dens and Scottish gift shops graced with tartan, cashmere, tweed and shortbread galore. 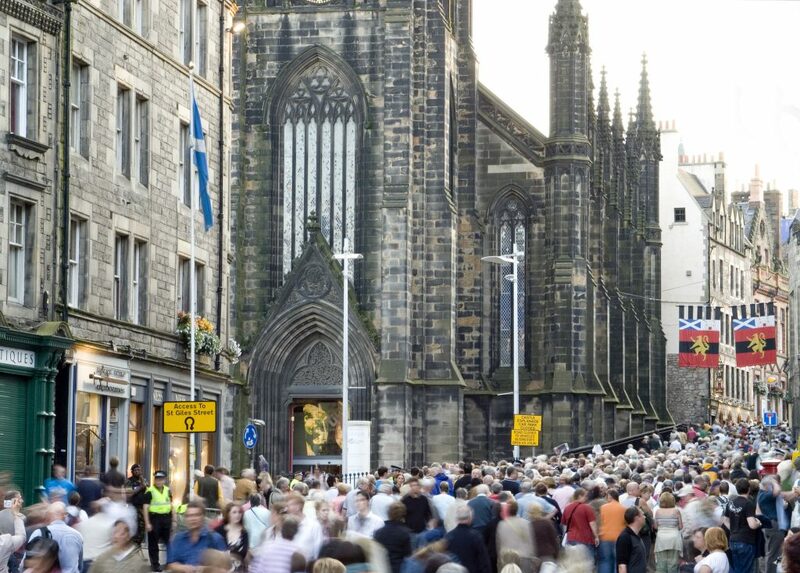 During the world-famous Fringe Festival, the Royal Mile becomes a hub of artistic activity with the tribe of street performers and actors tempting the crowds with their best tricks.